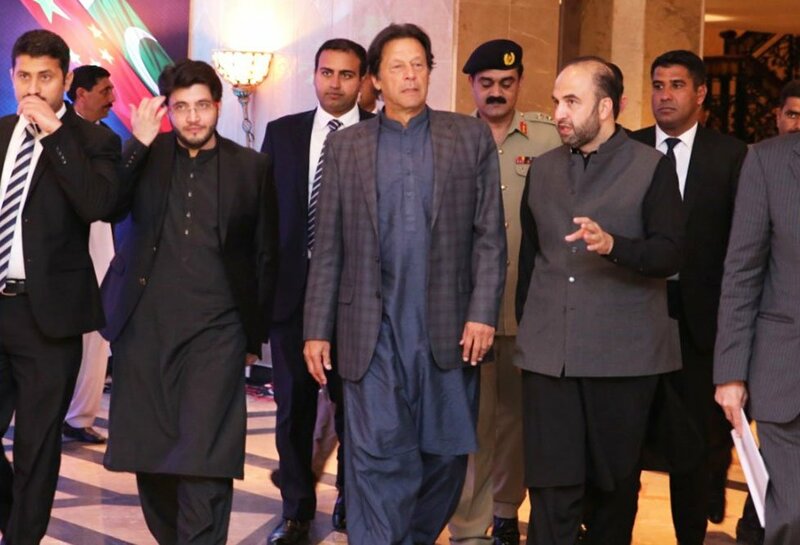 Prime Minister Imran Khan on Friday inaugurated the Chinese JW Forland’s $150 million vehicle assembly plant in Pakistan which is a major push to the country’s automobile industry. With the launch of the project, there will be technology transfer from China to Pakistan. “Progress only starts after the technology is transferred,” said Prime Minister Khan. “We will produce cars which can eventually be exported,” Khan remarked. On this occasion, Chairman JW SEZ Group, Mr Shah Faisal was present along with CEO Haier, Javed Afridi and CEO Alex Xu of JwForland. PM also appreciated Afridi Brothers’ for their positive and prominent role in the auto industry of Pakistan and bringing the Chinese investment in the country. 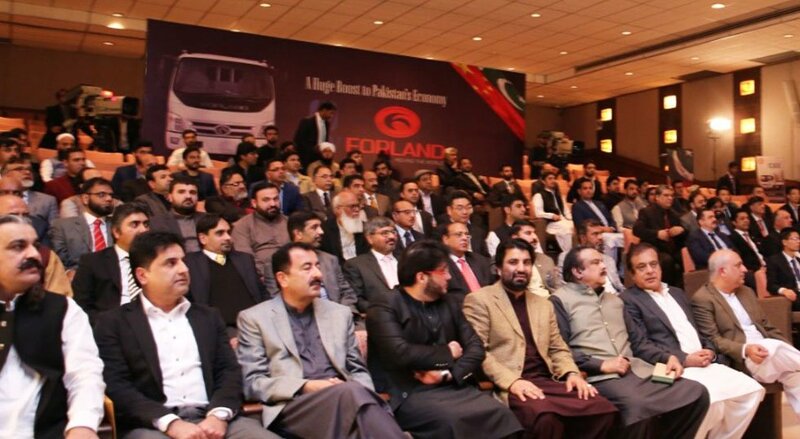 Mr Shah Faisal Afridi said that “JW Forland is bringing in $350 million worth of investment to the economy. This will be a huge booster for all the stakeholders and the new Government as well. It will also provide confidence to foreign investors who are willing to invest in the Pakistani market”. FW is the leading international commercial brand in China, and based on Pakistan ’s auto policy 20116-21, we are here in Pakistan and with our brilliant partner SEZ group started this joint venture to manufacture commercial and passenger vehicles in the country. In phase 1, we are ready to invest $150 m for commercial vehicles but the total investment is $900m. He further said, this is the first time we started this kind of joint venture out of China, it is not just a technical agreement, but to support local industry and create 45000 jobs for the local market. Abid Saeed, Director JW Forland while speaking to HUM News said, JW-FORLAND became the first Pakistani company to have a 50/50 business deal with a leading Chinese company in the auto sector. It is also for the first time in the auto sector of Pakistan that due to this agreement the Chinese technology will be transferred to Pakistan that includes specialized parts like transmission, engine etc. He further said, Pakistan soon will be able to export vehicles in South Asia and Middle East region by the end of 2019. The company confirmed its entry into Pakistan and announced to start manufacturing and assembling its vehicles locally from May 2018. The sale of its initial introductory units was well received in the market. 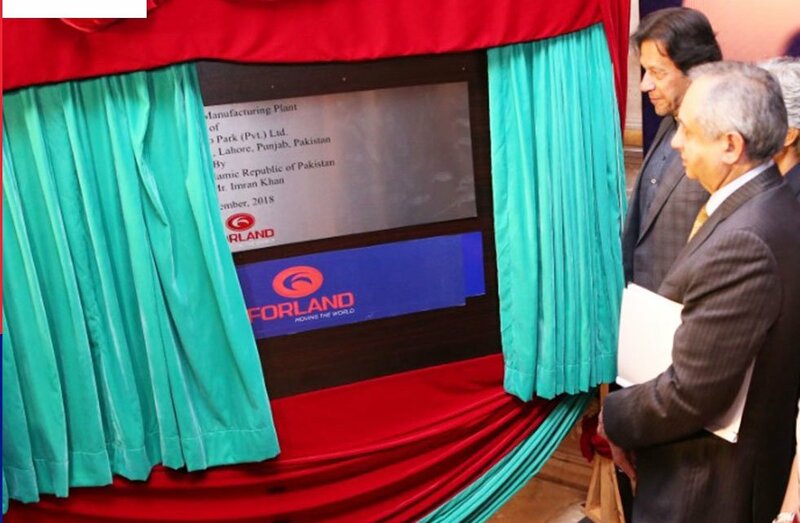 JWForland Automotive also inaugurated its assembly plant six months ago in Lahore, Punjab. The company claims to aim at manufacturing environment-friendly and fuel-efficient vehicles in Pakistan along with generating more jobs locally. This initiative is another achievement of the Pak-China friendship that is strengthening with the new policies. This project will not only bring in the latest technology but also will open avenues for more opportunities. This will also create jobs on both sides of the border.